SUMMARY: An easy walk to a unique arch. Park in Chimney Rock parking area at the end of road. 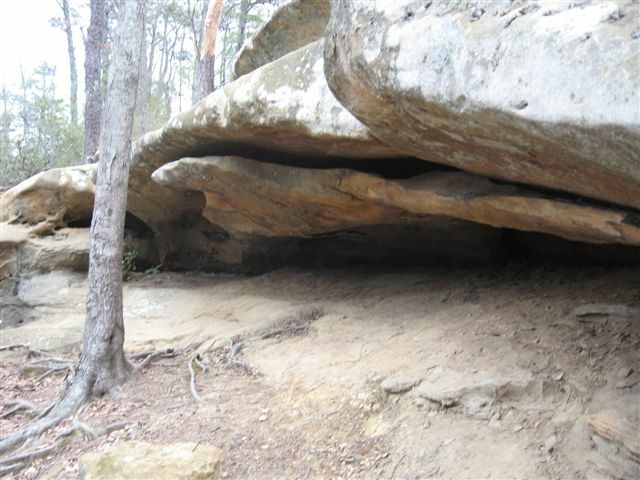 From the Chimney Rock Trailhead follow Trail #233 Princess Arch Trail to Princess Arch- you will be on top of Princess arch (0.3 miles.) 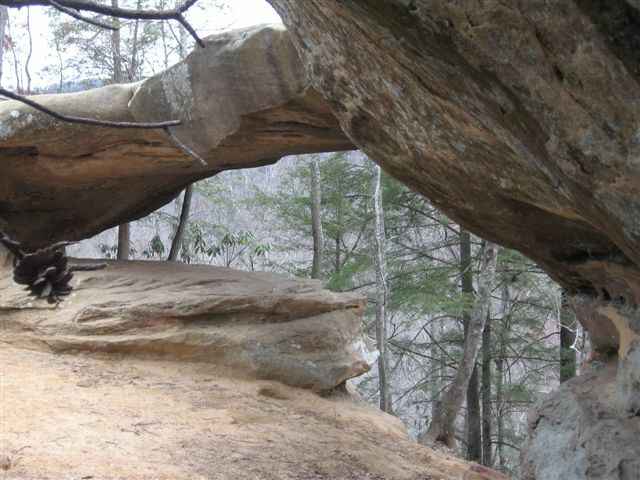 This hike has a small loop at the end that if you follow the white diamonds will take you over the arch, then under the arch, and en route past a beautiful vista.